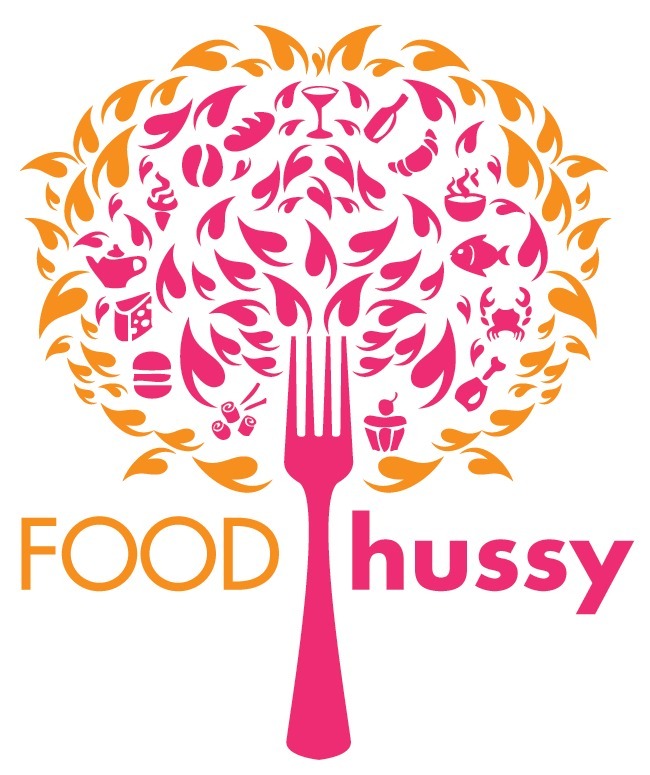 Food Hussy Restaurant Review: Bar Louie | The Food Hussy! My job is very close to the Purple People Bridge - but on the Ohio side. What does that mean? There aren't a lot of dining options. Often times we head over to the Levee for lunch - it's not always the best option - but they tend to be able to seat large groups of people fairly quickly. So - last week there was a herd of us - and we decided to try out Bar Louie. I haven't been to BL in years - but what I remembered was good burgers. There was absolutely NOBODY there - so they could easily seat the 10 of us. 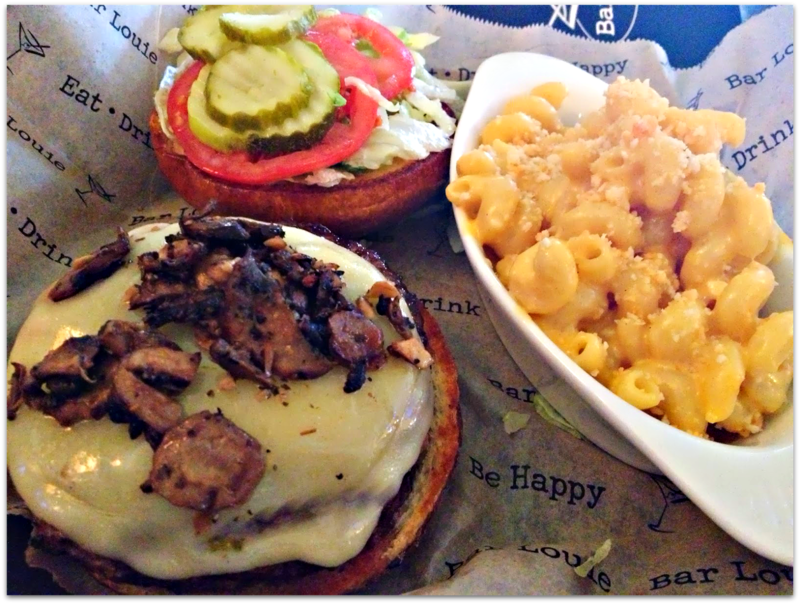 I got the Philly Burger with provolone, mushrooms and onion with a side of Mac & Cheese. All in all - I was supremely disappointed. Maybe I was just really hungry when I'd had their burgers before or maybe I just ordered the wrong burger - but this just was bland as all get out. The Philly Burger - well it looks sad - right? The mushrooms had no flavor and the burger was well done (as in overcooked). I love a Philly Cheesesteak and was hoping for something similar in a burger format and it just was a dry, pale comparison. The macaroni & cheese didn't fare much better - when you're used to Keystone - it just doesn't measure up. It was fine and honestly - I finished that and left half the burger. 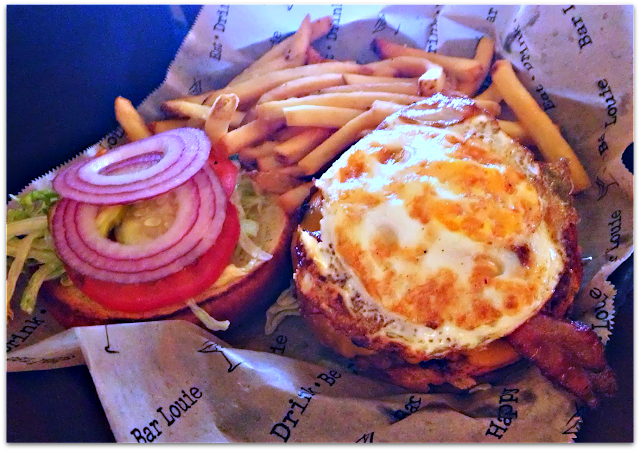 My coworker got the Fried Louie with bacon, cheddar and a fried egg. She was really happy with her burger and I have to say - the egg definitely looked like a great addition to a dry burger like mine! Why Should You Go? Meh - I wouldn't. Mainstrasse has much better burger options and is only a few minutes away. If you're at the Levee - there are better options as well (Deweys, Brothers).